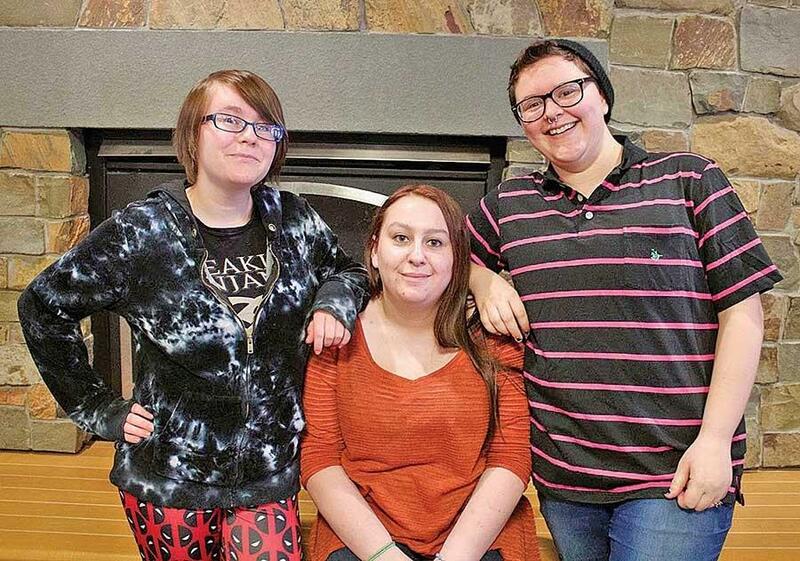 Recently, after months of review and deliberation, Johnson State College was designated LGBTQ friendly, joining about 200 other colleges across the country and two others in Vermont. This designation comes from the organization Campus Pride, which graded the college in a number of areas including but not limited to “support and institutional commitment, academic life, student life, housing and residence life, policy inclusion, campus safety, counseling and health, and recruitment and retention,” said Pride Alliance Vice President Chantel Haslam. Campus Pride determines eligibility based on a variety of metrics, according to Bergh. “They are really seen as a foremost organization in terms of having established benchmarks by which to measure how LGBTQ friendly a campus is in a number of different categories,” he said. Questioning for this review extended all the way from student health insurance, to policies in Residence Life, to campus-based organization, and covered everything in between. The review has allowed the school to determine further efforts towards inclusion that could be made. “That’s the way I want to use the tool going forward,” said Bergh. Among areas needing more work, according to Morris, is enhanced accessibility. “I feel like there isn’t an easily found resource. For instance the women’s center, the counseling center, and the pride alliance meetings are great resources, but are not always easily accessible for students,” said Morris.